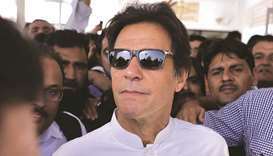 The militant commander accused of masterminding Pakistan's deadliest ever extremist attack, a massacre at a school in Peshawar in 2014, has been killed, the Pakistani Taliban said in an email to media Wednesday. 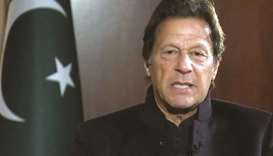 The message from the Tehreek-e-Taliban Pakistan (TTP), the umbrella group which forms the Pakistani Taliban, did not say when or where Khalifa Umar Mansoor had been killed, and there was no immediate comment from the Pakistani military or government. 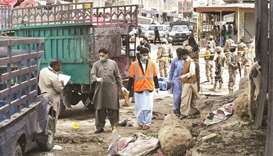 The Mansour-led faction of the TTP, the Tariq Gidar Group (TGG), had claimed responsibility for the attack on the school in Peshawar, in which more than 150 people were killed, most of them children. 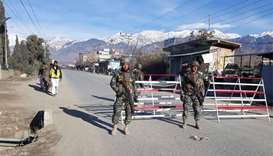 The attack -- swiftly termed Pakistan's 9/11 -- shocked a country already grimly accustomed to atrocities, and spurred the military to intensify an operation in the tribal areas, where militants had previously operated with impunity. 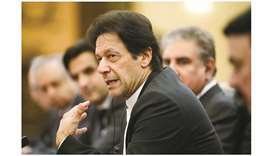 Pakistan has seen a dramatic improvement in security in the years since, though militant groups such as the TTP retain the ability to carry out spectacular attacks across the country. 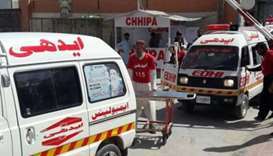 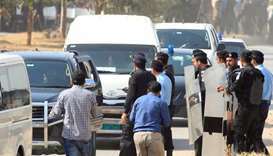 That included another attack by the TGG, designated a terrorist group by the US, in 2016 on a university in Charsadda in which 21 people were killed. 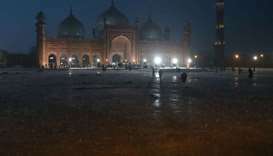 After both attacks, Mansoor issued videos vowing to target schools across Pakistan, calling them "nurseries" for people who challenge Allah's law. 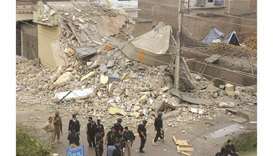 Some reports had emerged in 2016 of Mansoor's death, but AFP was unable to confirm them with officials or the militants at the time. 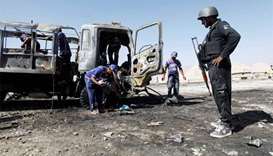 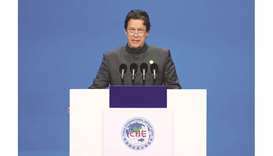 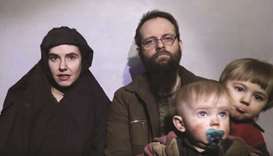 Wednesday's statement came two days after drone strikes carried out by the US in the tribal regions along the border with Afghanistan reportedly killed more than two dozen militants. 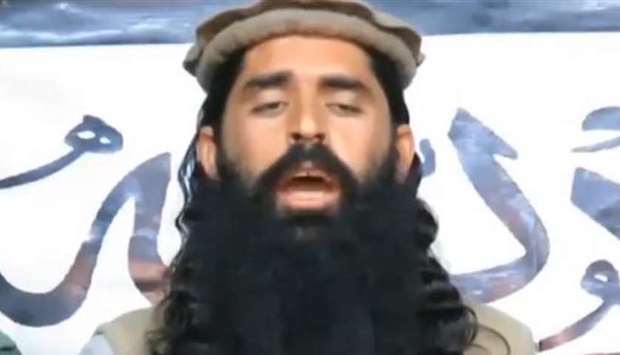 The militants also announced that "Khalifa Usman Mansoor will replace him in Darra Adam Khel and Peshawar," TTP spokesman Mohammad Khurasani said in a statement.